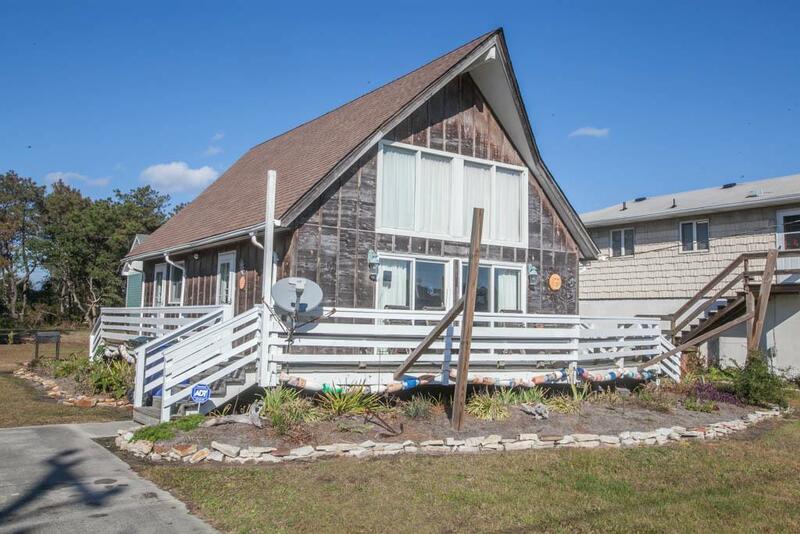 The cutest 3 bedroom beach cottage you'll find between the Highways in Nags Head. Located on Nags Head's Gallery Row, the home is situated on a 11,250 square foot lot and is zoned C-4 Village Commercial District with 75 feet of road frontage. The interior and decor are so neat and inviting as is the openness of the home itself. With two bedrooms, full bath and open living area with kitchen on the ground floor and a large bedroom with half bath on the second level gives the home a larger feel and since of privacy as well. The home has Heat/Air provided by 4 new mini-splits which come with a 11 year warranty and already have a two checkup service contract paid for 2018. 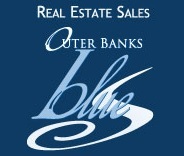 The home is sold fully furnished including all appliances with a few exclusions which are listed in the Bill of Sale. Conveniently located to restaurants, shopping and within walking distance to a public beach access. Call to view this property today and see the cutest cottage between the Highways in Nags Head.